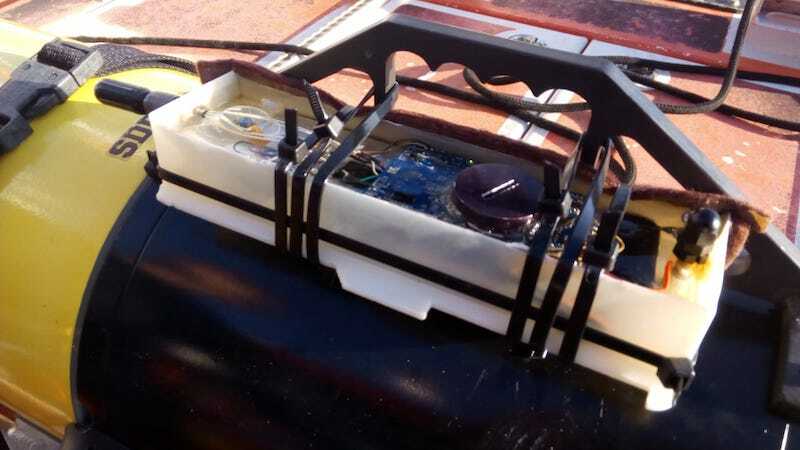 Many solutions have been developed for placing unmanned logging sensors in the marine environment in order to collect high quality data for research and monitoring purposes. Sensors have been attached to anchored buoys, to seabed landers and to fixed platforms either onshore or offshore. 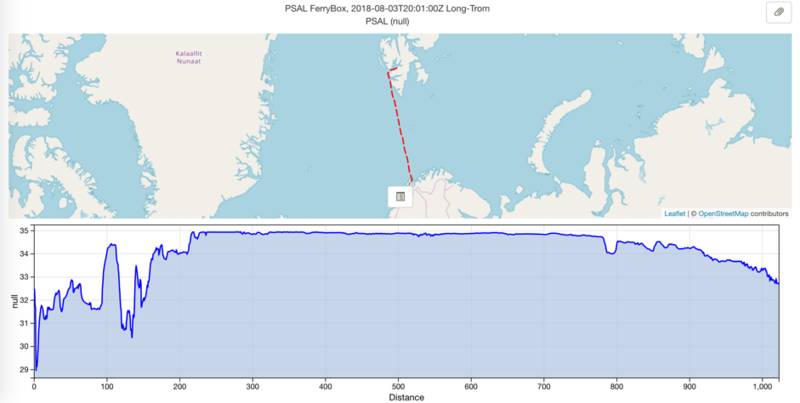 Some locations have now been successfully collecting environmental data for over 10 years, and this type of continuous high resolution data has a very high value for understanding the marine environment and for fulfilling the requirements of policy (e.g. Marine Strategy Framework Directive). However, there has to date been little co-ordination of effort or comparison of different technological solutions. Even within individual countries there are often several different designs of fixed observing system in operation by different marine agencies. Regardless of the installation method, there are some generic problems which affect the performance of all platform designs, and these can best be solved by working together around Europe. (2) to provide recommendations to JERICO for future improvements in the systems. 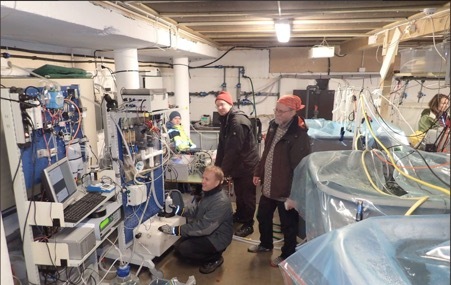 To achieve these goals, nine partners have been selected on the basis of their excellent track records in deploying fixed platforms in their own countries, and also on the basis of their willingness to participate regularly in joint actions organised by the regional ocean observatories.